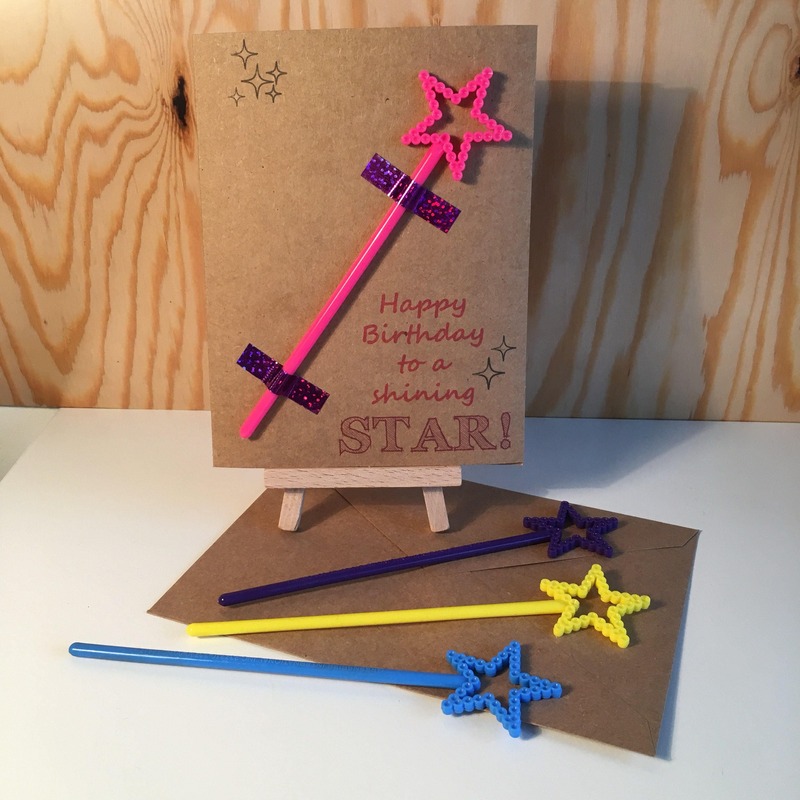 "Happy Birthday to a Shining Star!" 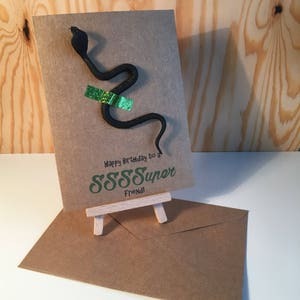 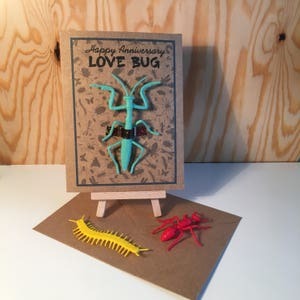 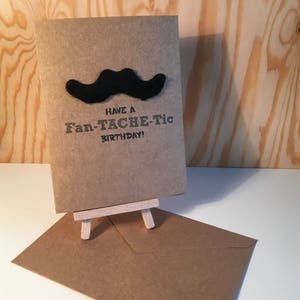 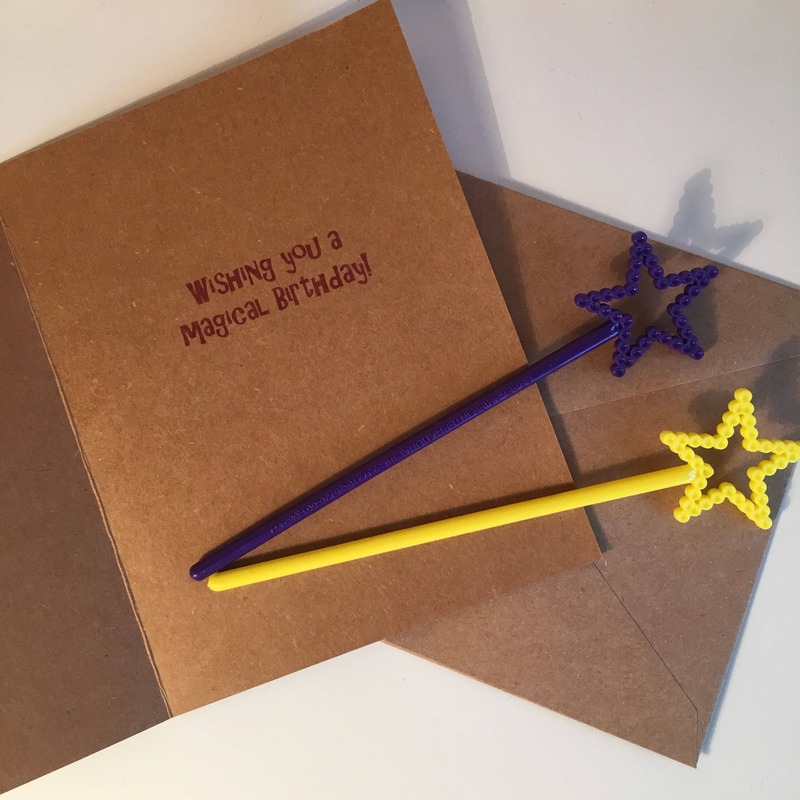 "Wishing you a magical birthday!" 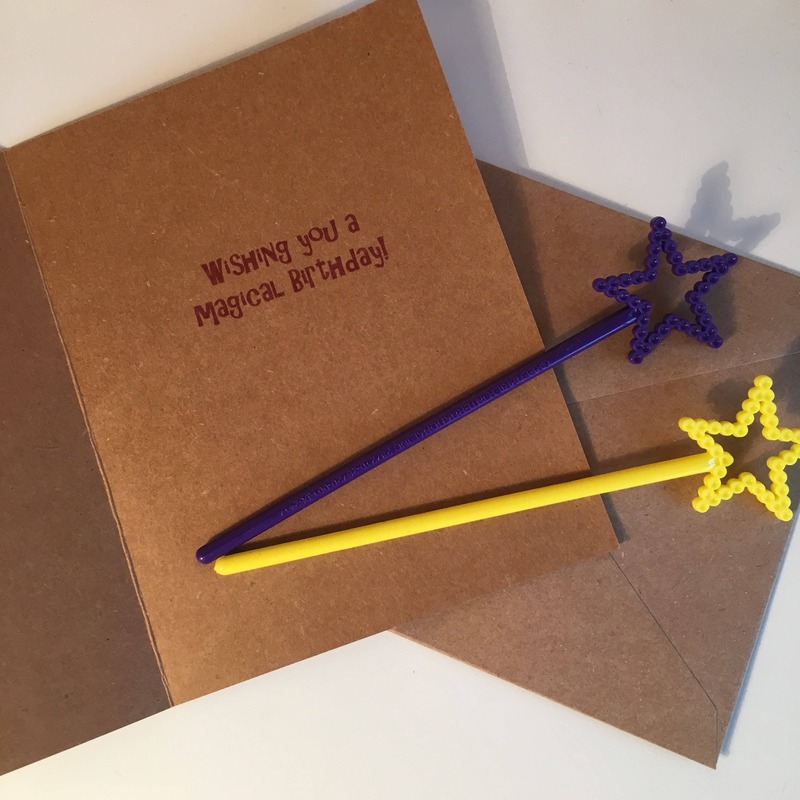 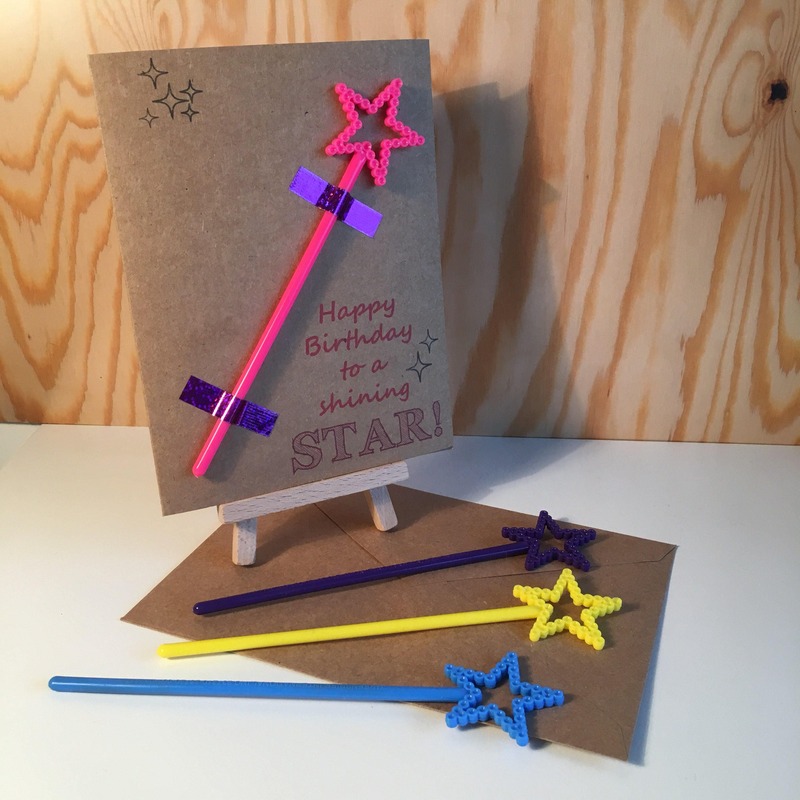 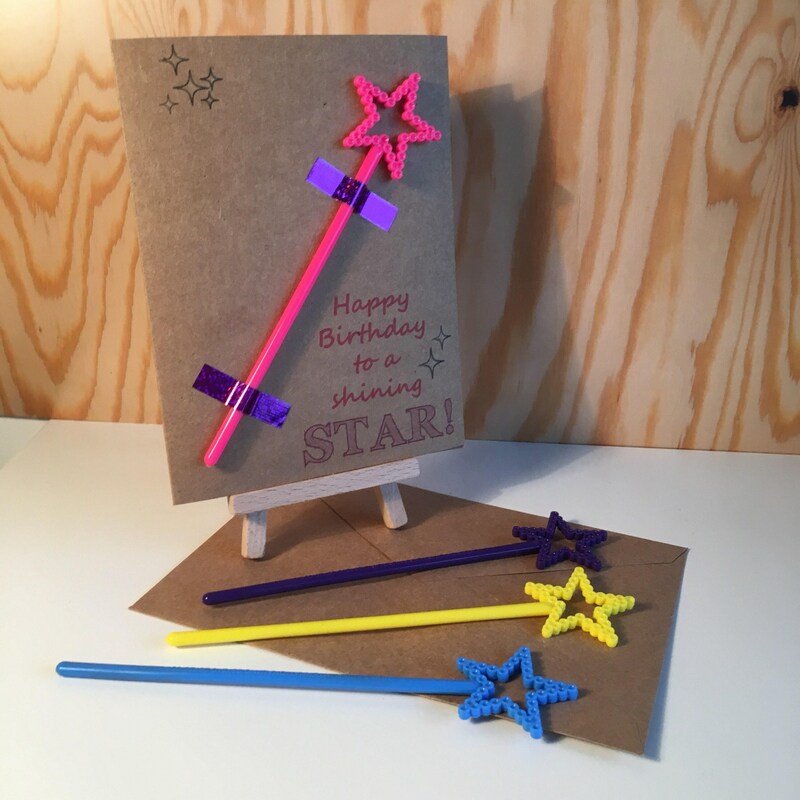 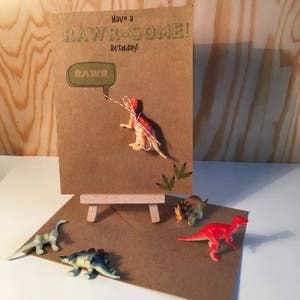 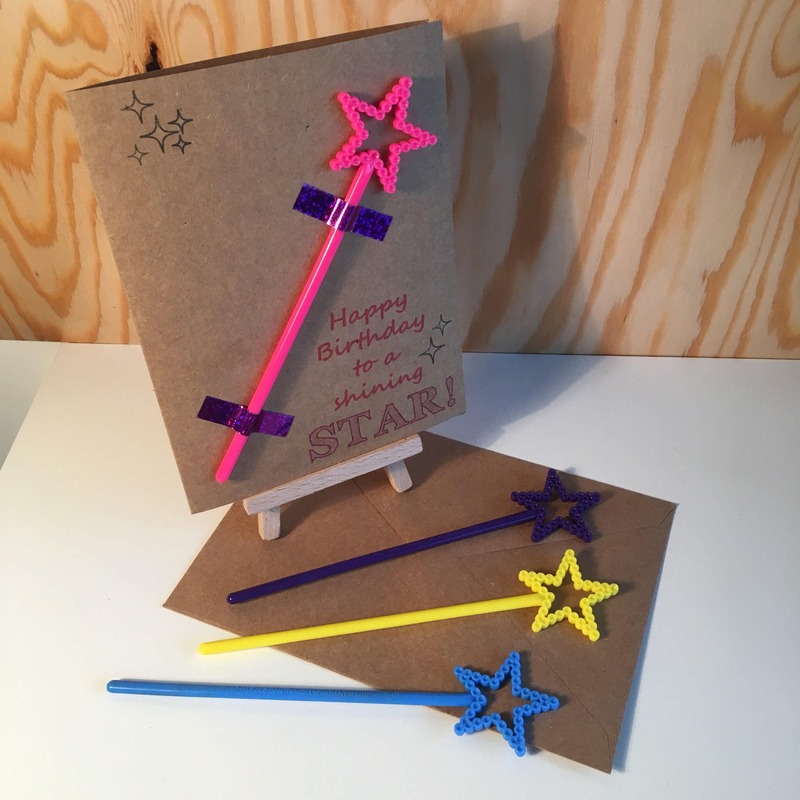 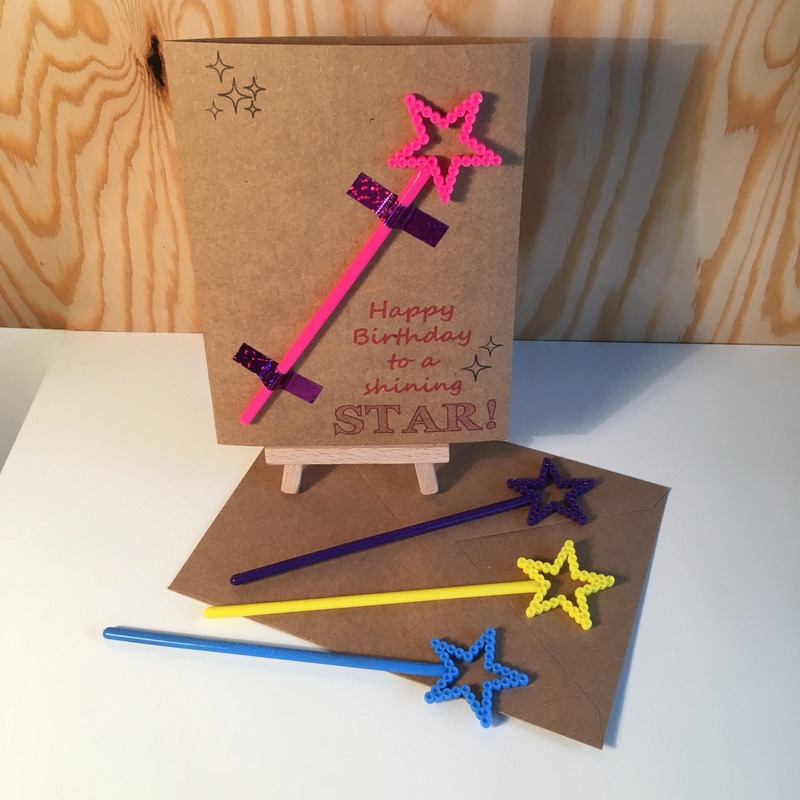 Features a magic star wand in either pink, purple, yellow or blue.